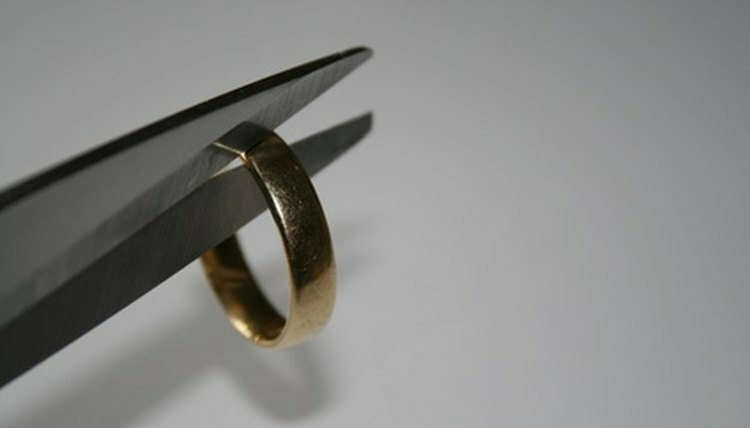 A quick divorce can save you and your ex-spouse money and financial anguish. However, having a quick divorce when kids are involved can be difficult, as issues of child support and custody pull on both parents' hearts and minds. To have a speedy divorce, you will need to work out those details with as much fairness as possible. Remain cordial with your ex-spouse and be willing to compromise. If you want to have a quick divorce, you both might have to be willing to give in a little. For example, your spouse may want to see the kids more than you would like or you may have to agree to a custody arrangement that seems slightly less than perfect for you. If you are truly invested in having a quick divorce, you will need to make these compromises as a protracted custody battle can take a long costly time. Remember, though: You don't want to put the need for a fast divorce above the welfare of your kids, so if you truly believe the custody agreement your spouse is suggesting will do them a disservice, you may need to stand your ground, even if it makes the process longer. Research the child support laws in your state. Generally, child support payments are legally required if one parent is going to be providing primary care and custody for a child. A parent also cannot contract away the right to child support, since that right belongs to the child. As such, you will want to make sure your divorce agreement provides for the right amount of child support when required; otherwise, the judge may not sign off on it. Come to a formal written agreement on custody and child support, as well as on all other aspects of the divorce such as the division of marital property. The sooner you can do this and can both sign it, the quicker you can be divorced. Submit the divorce agreement to a family court judge for approval. You will need to have the judge sign off on it for the divorce to become legal. An attorney can help you file the required papers yourself, or you can contact the clerk's office at family or divorce court to find out what papers you need to file in your state to get a judge to sign off on your divorce decree. Writing, Alexis. "How to Have a Quick Divorce When Kids are Involved." , https://legalbeagle.com/6385285-quick-divorce-kids-involved.html. Accessed 22 April 2019.